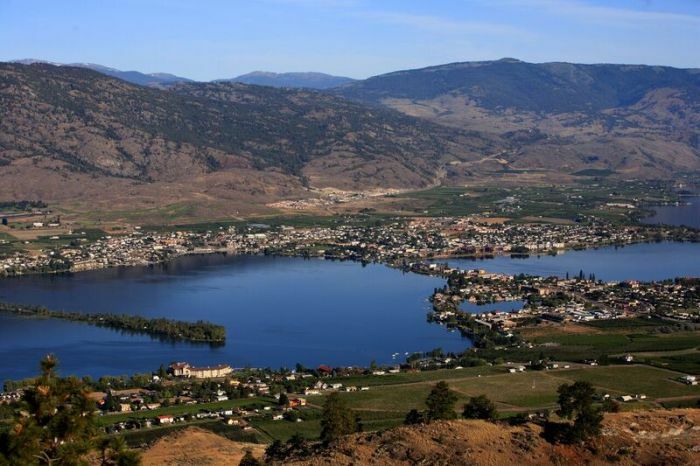 Osoyoos is a beautiful town with a population close to 5,000 and has warm lakes and beaches and is surrounded by the only living desert in Canada. Unique shopping and exceptional dining experiences abound and are a highlight for locals and visitors alike. There is an impressive list of activities and events in Osoyoos that will keep all ages entertained and active year round. The town is conveniently located next to one of the busiest Canada/US Border crossings as well as it is at the junction of two major transportation routes – Hwy 3 and Hwy 97.